I Love all cute things! : Youtube tutorials on how to crochet and more! Youtube tutorials on how to crochet and more! I just wanted to share with you guys Emi's youtube page, watching her videos has thought me a lot! I hope you guys enjoy watching her videos as much as I did. 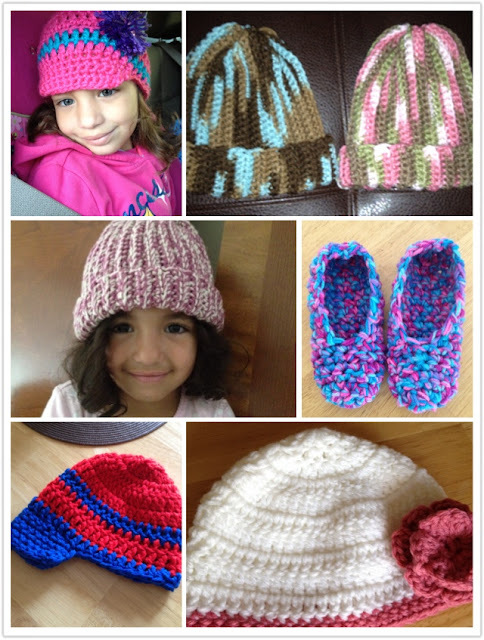 Here are some things that I crocheted with her help!